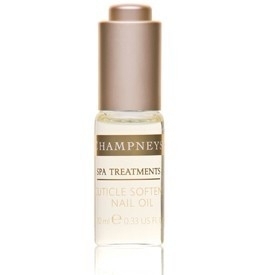 This intensive conditioning nail oil helps moisturise and strengthen nails and soften cuticles. Made with sweet almond, rice germ and meadow foam seed oil this intensive conditioning nail oil helps moisturise and strengthen nails and soften cuticles. 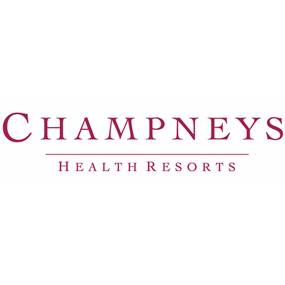 Therapists at Champneys recommend applying 1 drop to each cuticle and massaging in. A really good cuticle nail oil but expensive. Small and easy to hold, works well. 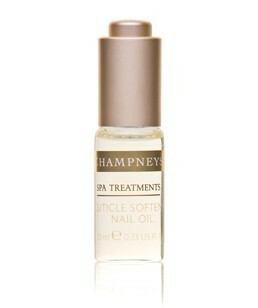 A really good cuticle nail oil that works at softening the cuticle ready for manicures. Works really well and helps strengthen as well as soften.